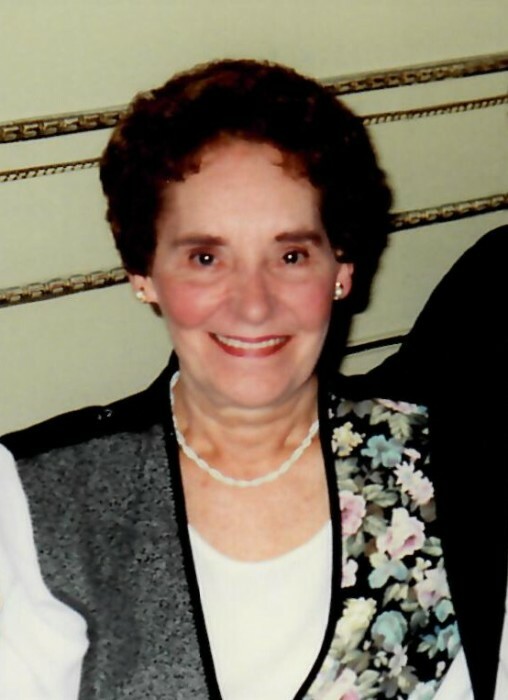 Therese E. (Archambault) Morin, age 90, longtime resident of Taunton, passed away Sunday April 15th, 2019. Beloved wife to Norman A. Morin, Therese was born in Fall River, MA, daughter to the late Albert and Blanche Archambault on May 21st, 1928. Therese was a graduate of the Jesus Marie Academy in Fall River, and a parishioner of St. Jude the Apostle Parish. She was also a member of the Sewing Club and the Allegro Glee Club. Therese was a wonderful homemaker who enjoyed cooking, as well as spending time with her cherished family and friends. Besides her husband, Therese is survived by 3 sons: Marc L. Morin of Taunton, Denis Morin and his wife Cynthia of Taunton, and Richard P. Morin and his wife Linda of Maryland; She was an adoring Grandmother to Michael Morin of Taunton, Joshua Morin of North Carolina, Jeremy Morin of Taunton, Jeffrey Morin of New Bedford, Jenna Preu of East Taunton, Russel Morin of Maryland, and Michelle Morin of Maryland; And also leaves 3 great grandchildren as well as many nieces and nephews. Visiting hours will be held in the Riendeau-Mulvey Funeral Home, 467 Bay St. Taunton Ma on Wednesday April 24th from 9-10:30AM. 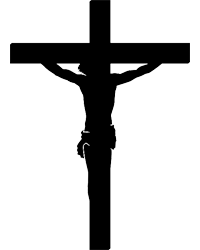 A Mass of Christian Burial will be held in the St. Jude the Apostle Parish at 11AM. Burial will follow at St. Joseph Cemetery. Family and friends are respectfully invite4d to attend. For directions or to leave an online condolence, please visit www.r-mfh.com or www.memorialcremation.com. There's still time to send flowers to the Visitation at the Riendeau-Mulvey Funeral Home from 9:00 AM to 10:30 AM on April 24, 2019.